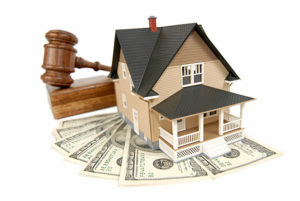 So what is a Lien? A lien gives a bank or lender the right to sell the dictated collateral property if a borrower does not meet the terms of a loan. A lien is released when the loan is paid off. For instance, an individual takes out a mortgage on a house and the bank gets lien until which the homeowner pays off the debt. Refresh Funding tries to provide fair rates and contracts so that a lien is not a problem for a borrower.Â If you need a fast loan, Refresh Funding can provide Florida-based loans for individuals seeking rehab loans for fix-and-flips. Refresh offers fixÂ &Â flip rates starting at 9.99% for a 12-month term or rental loan rates starting at 7.99% for 36-month terms. We like to think of ourselves as your choice for Private Mortgage Funding & Lending.